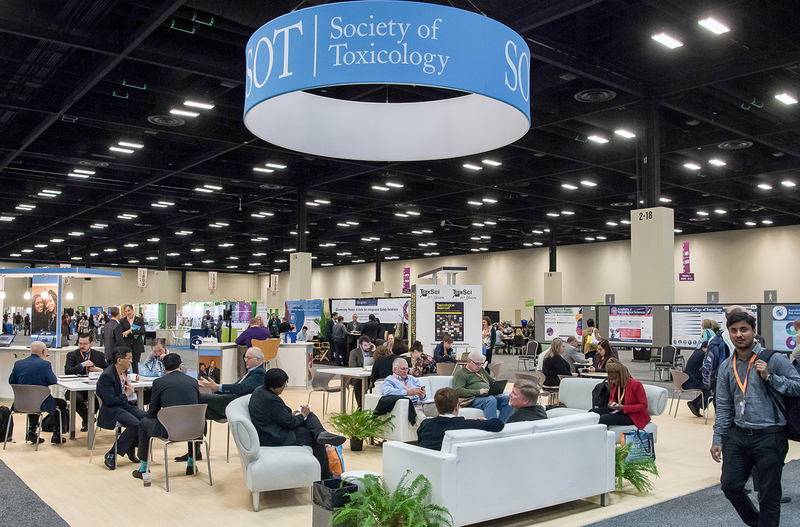 The SOT 58th Annual Meeting and ToxExpo will be held at the Baltimore Convention Center. 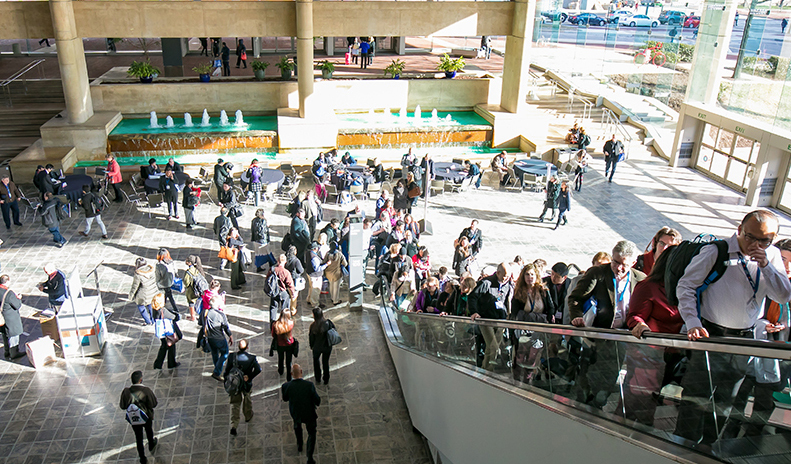 For resources specific to presenters, such as poster printing services and the Speaker Ready Room, visit the Presenters section of the website. The ABC Imaging Business Center offers services such as shipping via FedEx, DHL, or UPS; common office supplies; and high-quality full color and black and white copying, printing, and uploading of documents from a memory stick or CD. Childcare services are not provided during the Annual Meeting and ToxExpo. Arrangements may be made by contacting the concierge desk at your hotel. Children are not permitted in session rooms or the ToxExpo Exhibit Hall. A coat/luggage check will be available in the Pratt Street lobby and Charles Street lobby. There will be a fee of $3 per item checked. Laptops, cameras, and other electronics will not be accepted. A first-aid room will be located in the Pratt Street East Show Office. Please note that in accordance with regulations, the first-aid administrator is not permitted to dispense any medication. The exhibiting companies are pleased to sponsor complimentary coffee in the ToxExpo Exhibit Hall, Monday–Wednesday, 9:15 am–10:15 am. See Exhibit Hall signage for locations. A full restaurant listing will be available via the City Guide feature in the Mobile Event App and is available on the SOT Visit Baltimore website. Concession stands and retail carts will be operating in the ToxExpo Exhibit Hall Monday–Wednesday. Breakfast and lunch items will be available for purchase, as well as coffee, soda, bottled water, and snacks. Seating is available near the concession areas and throughout the ToxExpo Exhibit Hall. The SOT Guest/Spouse Hospitality Room will be located in the Hilton Baltimore. 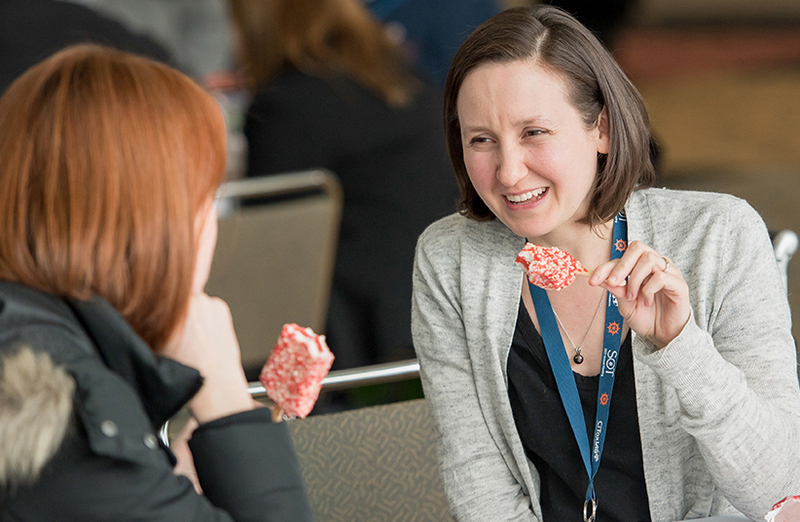 The hospitality room provides guest registrants (nonscientists) with a place to meet and socialize with other guests. The room will be open Sunday through Wednesday, and information on local attractions will be available. Guests and spouses must be registered for the Annual Meeting to access the hospitality room. Guests must register for the Annual Meeting with the person they are accompanying. 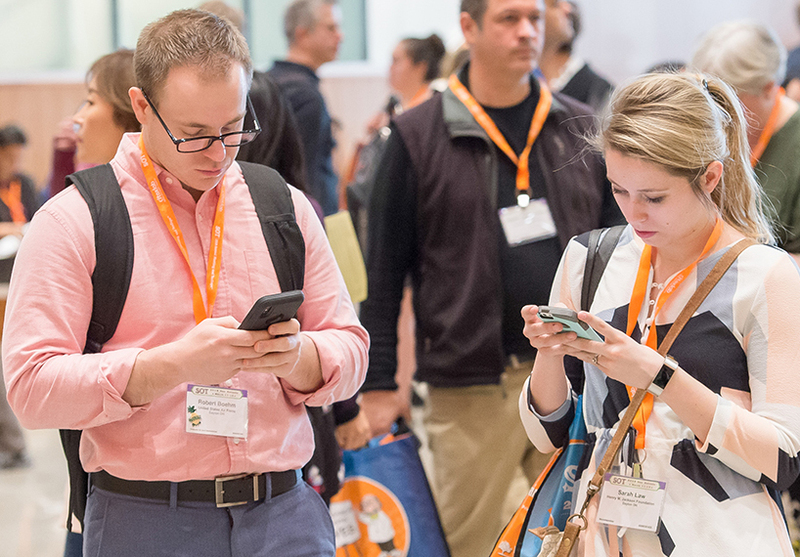 SOT knows the importance of staying connected to your daily activities while attending the Annual Meeting and ToxExpo and provides several ways for you to access the internet while in the Baltimore Convention Center. SOT will be providing free wireless internet access throughout the convention center in all locations where SOT events are being held. To connect to the free wireless internet, browse the available wireless networks and select the 2019SOT wireless network. Once connected, launch your web browser and click the “proceed” button on the start page. You will then be connected to the SOT welcome splash page and the free wireless network. SOT will provide computers you can use to access the internet. These computers are available to attendees in the @SOT Center, located near Registration. Lost and found articles should be taken to the SOT Headquarters Office, Room 328, in the convention center. Any items left in the office after 11:30 am on Thursday, March 14, will be returned to SOT Headquarters. Information on retrieving posters not claimed by the end of Poster Sessions will be available in the Poster Sessions page of the Presenters section. The SOT Headquarters Office is located in the convention center, Room 328. SOT leadership and staff utilize this office to conduct SOT business while on-site. Visit the office to report or reclaim lost and found items at the convention center. Learn about SOT activities, programs, and membership.